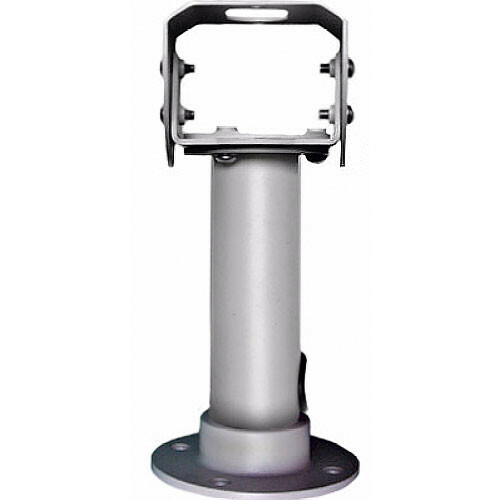 The Bosch Indoor/Outdoor Camera Mount LTC 9216/00 is constructed from lightweight, OD, aluminum tubing with a welded design. This unit includes an adjustable head and is designed for use with 938x and 948x Series housings. Achieve perfect placement of your cameras with adjustable mount head. Aluminum construction makes it easy to manage this mount, while welded design ensures solid performance. This mount has been finished with a corrosive-resistant coating to prolong its useful life. Max Equipment Size Designed for use with 938x and 948x Series housings. Box Dimensions (LxWxH) 18.2 x 8.5 x 8.4"